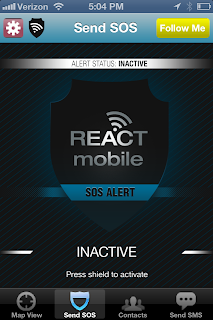 React Mobile: Protect Yourself, Protect Your Loved Ones! 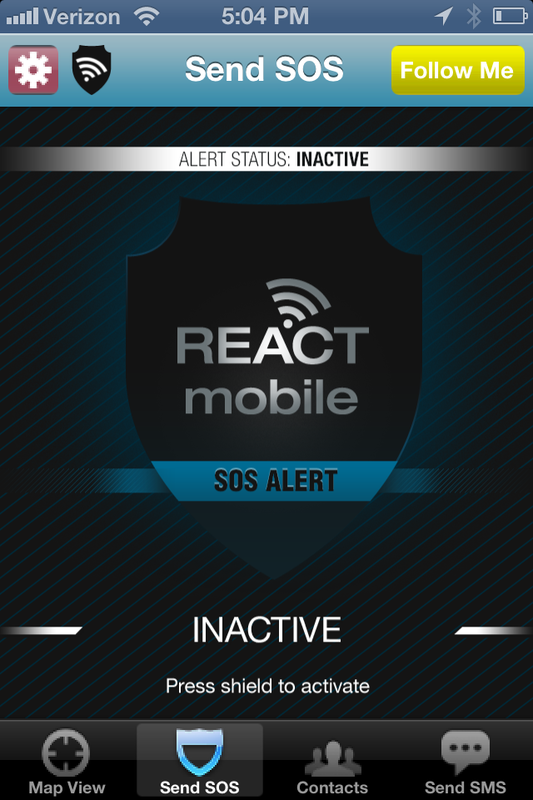 In this sick and scary world that we live in, React Mobile is one of THE MOST important applications that you could have on your phone right now! It's free to download, and could save your life! 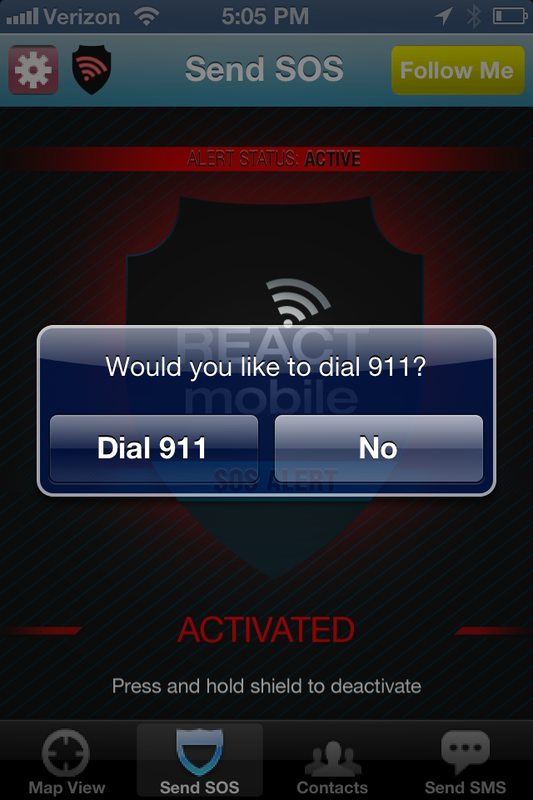 React Mobile is an application for smartphones that allows you to very easily seek help in an emergency. With the push of a button, this app will send out an SOS alert with your GPS coordinates to your emergency contacts (which you add after installation of the app). It can also post to Facebook and Twitter for you to let your followers know that you are in danger and where you are located. This app also has a "follow me" feature that allows your selected emergency contacts to see where you are and when you make it to your destination safely! A perfect feature for parents, teachers, friends, and college students! Please download this app immediately and spread the word! Let's save lives! For years I hated going to the gym. I hated feeling like the elephant in the room (quite literally) and just felt like people were judging me. 1. No one gives a **** if you're at the gym or not! Stop looking around to see who is looking at you and DO WORK! lol Seriously...don't make eye contact with people...just get your workout in and leave! 3. Working out in the A.M gives me more energy throughout the day...and working out at night helps me sleep like a baby! 4. It's important to set fitness goals...and when you hit them- it feels AMAZING! 5. Even when you don't feel like going....GO! You won't regret it and you'll feel better once you're there. At some point we have to stop making excuses and start WORKING for the bodies we want. 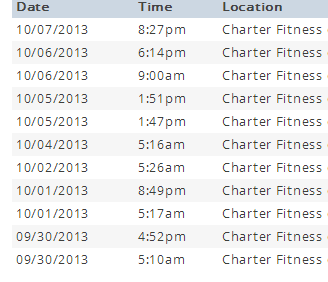 Go to the gym everyday for the rest of this month. Pay attention to the food I eat.